Norfolk County, Oxford County, Brant County and Haldimand County. where you want that 'special touch'. 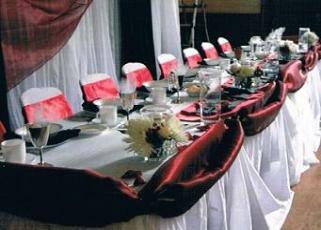 - chaircovers to linens to decorating your entire banquet hall. Your day...Our touch...A Celebration to Remember. 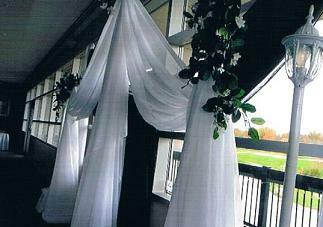 All Services include set-up and take down. 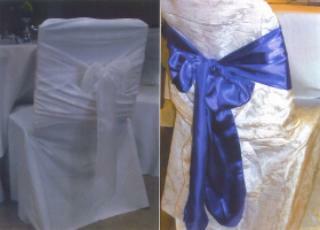 and Black 'Criss=Cross' Back chair covers ideal for the small to mid-sized events. 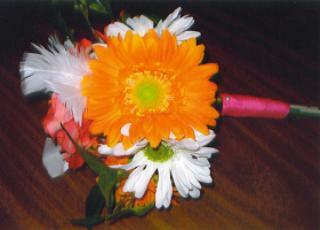 We can make custom packages upon request to fit your need and type of occasion. 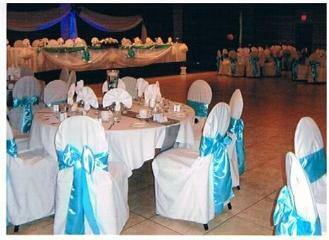 It's Never Been Easier To Plan That Special Event And Make It A Celebration To Remember ! !